In this live webinar, Warren Knight award-winning coach and entrepreneur, will be sharing how he built a £1M business in less than 2 years and how he over the last 12 months has helped business owners increase their online sales but upto 500% and increases turnover year-on-year by upto 40%. If you’re a business owner and you want to know how to get “cash” to get the right advice & training to grow your business in 2015, than this live webinar is for you. 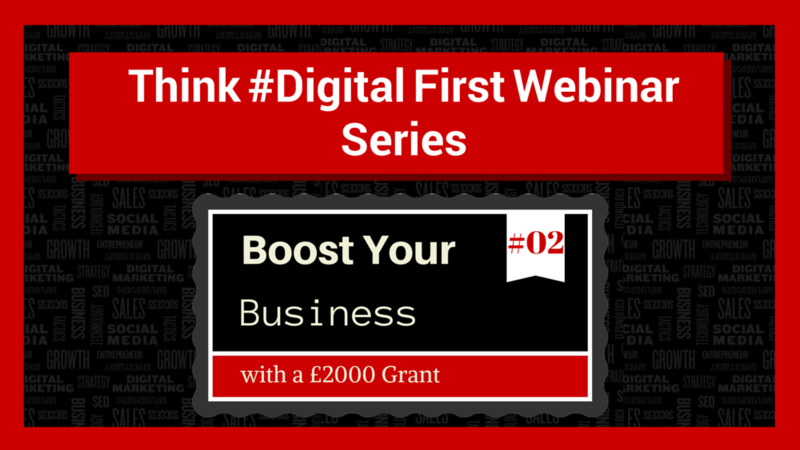 * Two successful and established Business owners who have grown their business with a £2,000 grant to get that much needed expert advice. * Growth manager Aman Kirwal from the Business Growth Service.